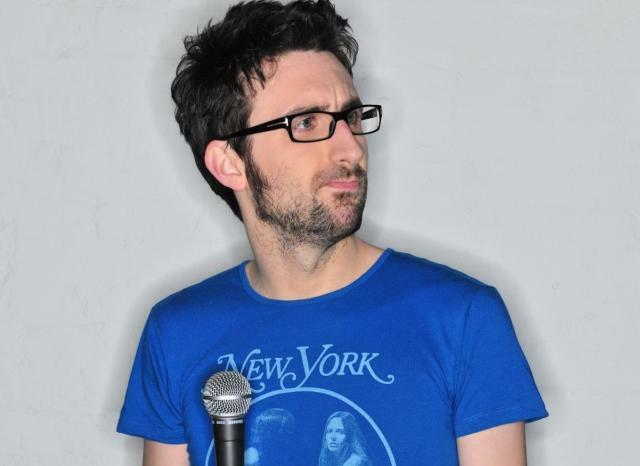 Mark Watson, appearing at Invisible Dot and in Greenwich. Invisible Dot has four nights of Halloween goodness: 28-31 October (7.45pm, £10) sees varying line-ups treating audiences to harrowing games, spooky prizes, exclusive spine-chilling performances and a live theremin player. Guests include Mark Watson, Claudia O'Doherty, Cariad Lloyd, Angelos Epithemiou and Colin Hoult. Catch a weekend of comedy in south east London 2-3 November with gigs from David O'Doherty, Sara Pascoe, Tony Law, Andrew Maxwell, Josh Widdicombe, Mark Watson and more. Also see Josie Long's Let's Go Adventure short film double bill plus Q&A, and Arthur Smith gives an alternative tour of Greenwich.